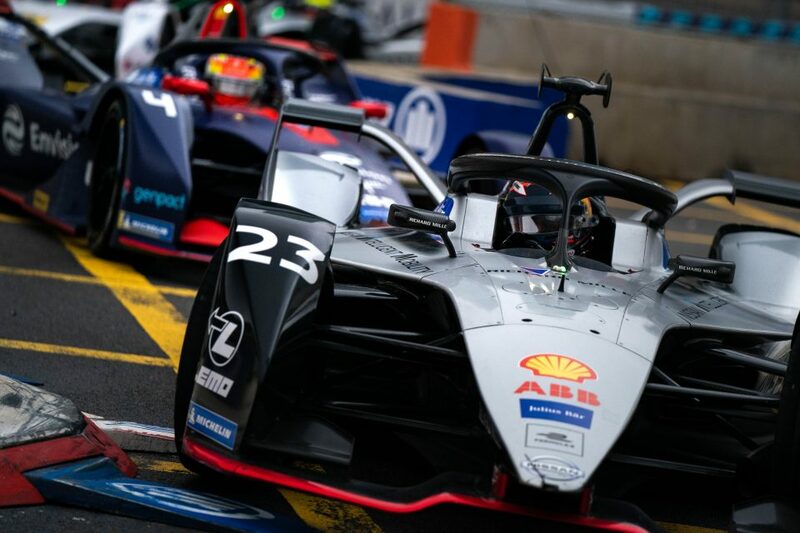 The power and performance of Nissan Intelligent Mobility technology will be on display in China this week when the ABB FIA Formula E Championship series comes to the southern city of Sanya. Nissan e.dams has been a strong contender in recent rounds of the all-electric street racing championship. 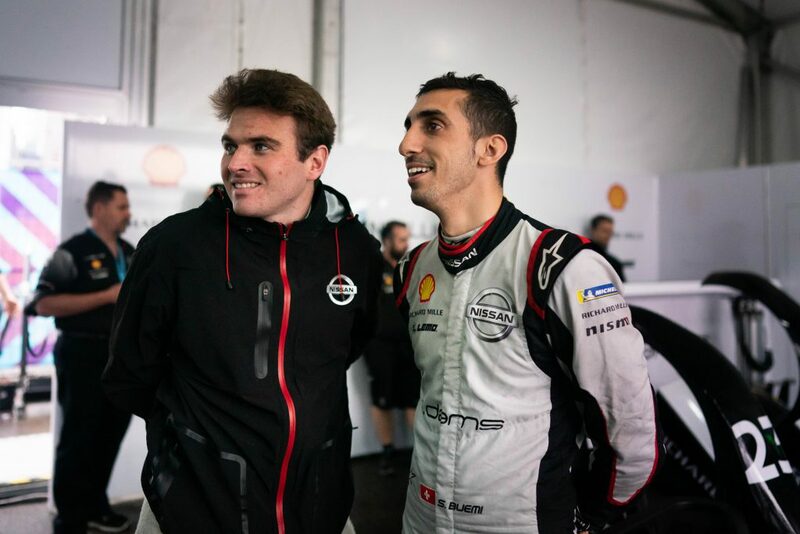 Former series champion Sebastien Buemi started on pole in Santiago, Chile, in round three. 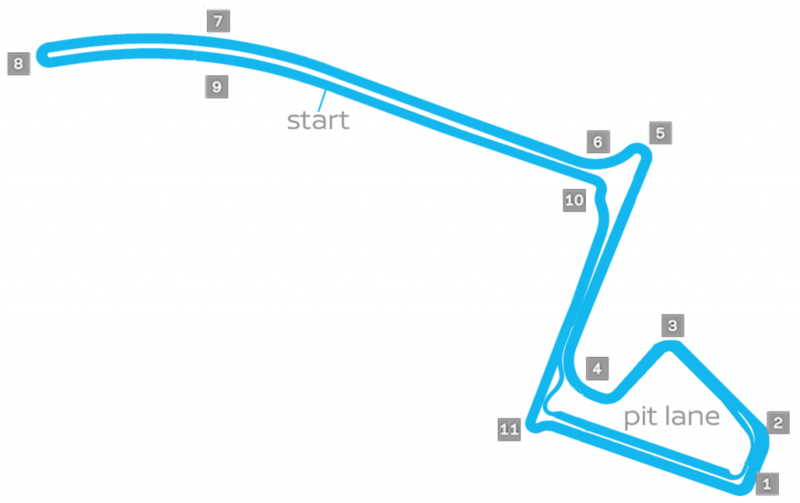 His teammate, Oliver Rowland, topped his qualifying group in the past two races and led the opening laps at the most recent round in Hong Kong. 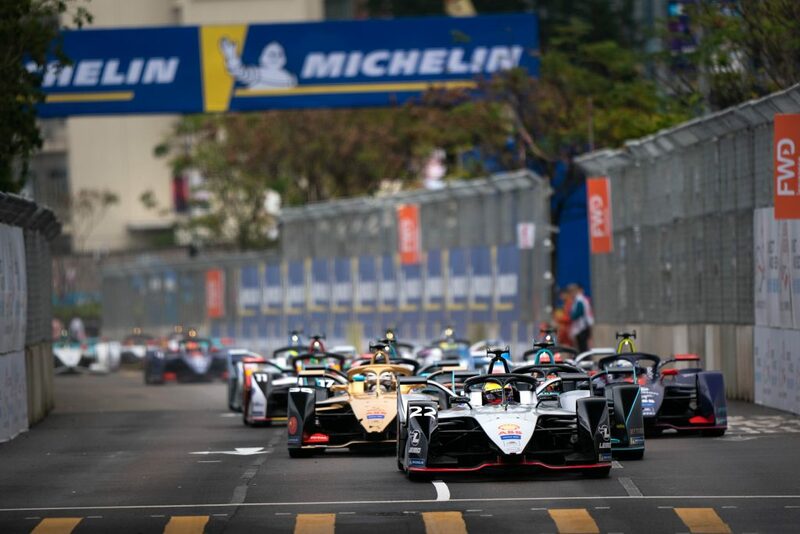 China hosted the first-ever Formula E race – in Beijing – and plays a key role for Nissan and the brand’s electrification strategy. Last April, Nissan introduced the all-electric Nissan Sylphy Zero Emission passenger car. The model combines the durability, reliability and value of the popular Nissan Sylphy sedan with the exciting performance of a 100% electric powertrain. The Sylphy Zero Emission is built on the same platform as the world’s best-selling electric car – the Nissan LEAF – and inherits the LEAF’s core technologies. It’s the first of 20 electrified vehicles that will be introduced by Nissan’s Chinese joint venture-Dongfeng Motor Co., Ltd under its five-year midterm plan. The race day action in Sanya begins at 7:30 a.m. local time on March 23. The 45-minute (plus one lap) race is scheduled for 3 p.m.
“The Nissan e.dams car has shown great speed in the past three races, but the results we’ve been chasing haven’t come yet. “We have no choice but to keep working as hard as we can. 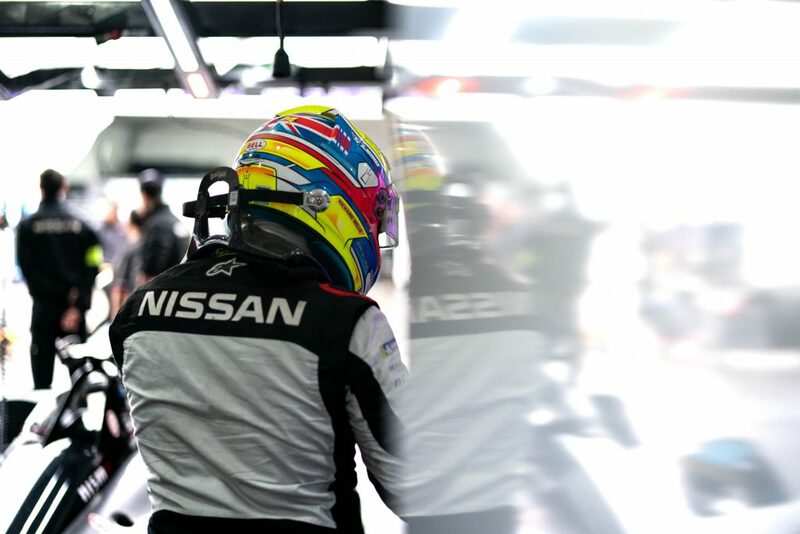 There’s no point in us looking back and wondering, ‘what if.’ Everyone at Nissan e.dams has continued to work incredibly hard to improve our package further. 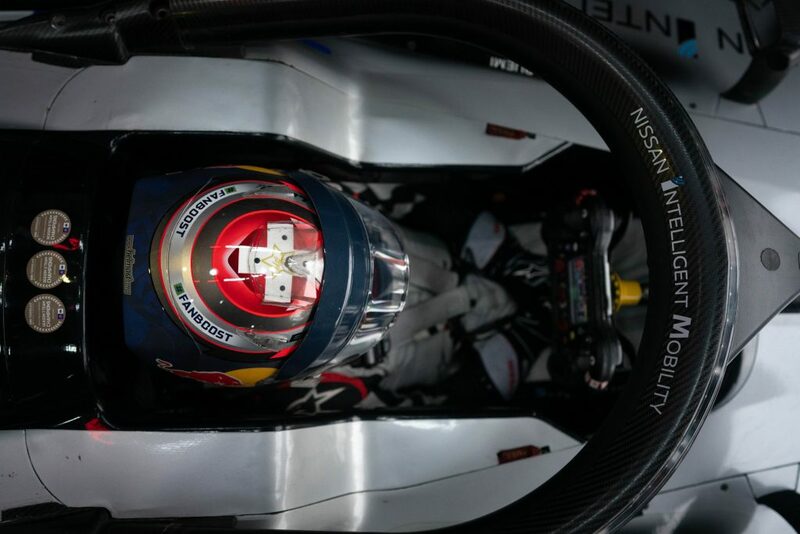 “After the past two races, I certainly feel like I belong in this championship. I may be a rookie, but the speed is there. Now, I want to reward Nissan e.dams’ faith in me by bringing home a result. “This weekend will be a little more of a level playing field for me, as this will be a brand-new track for everyone in the championship.